Propét's highly adjustable "Bahama" sandal has four leather straps that allow you to customize fit at forefoot, instep and heel. 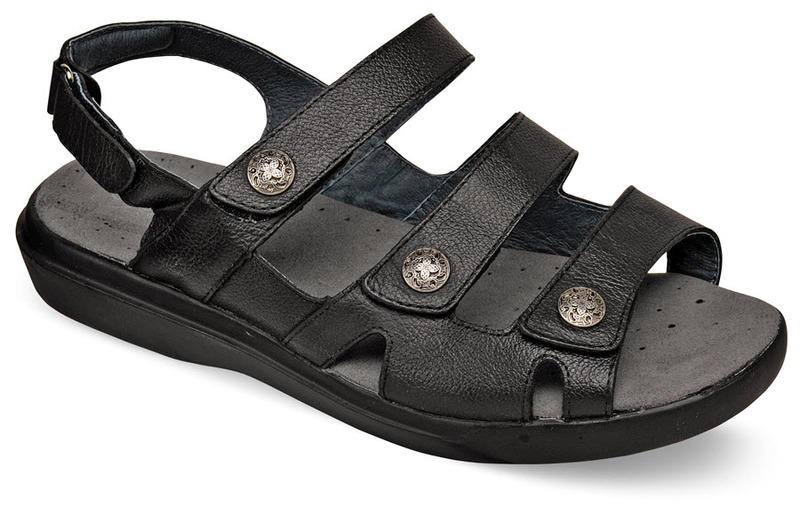 The straps are lined with leather, and the foam-padded footbed has a microfiber sock lining for extra comfort. 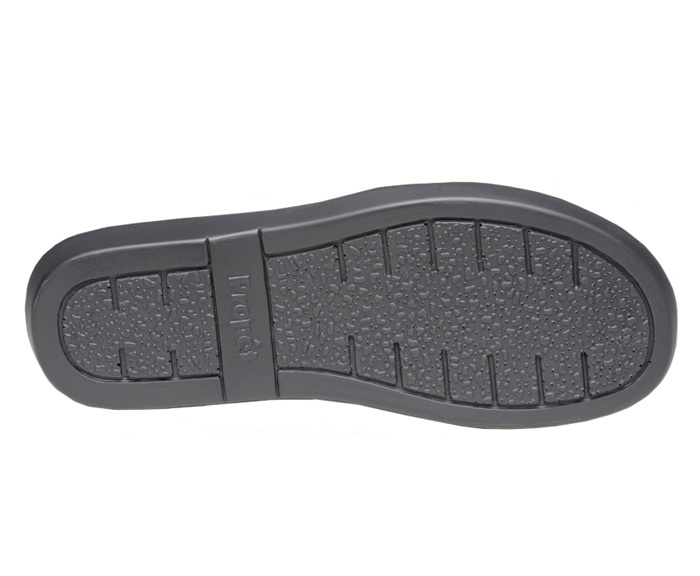 Flexible, cushioning polyurethane outsole. Originally $64.95. Limited stock in women's 2E and 4E widths in sizes indicated.